Put the seeds on the earth and press them gently with a pencil slightly into the earth, but not all the way in! They still have to remain visible. Spray into the container until the earth feels well moist and close the lid of the container. Put the container in a warm place, for instance in an electric blanket or next to a heater. 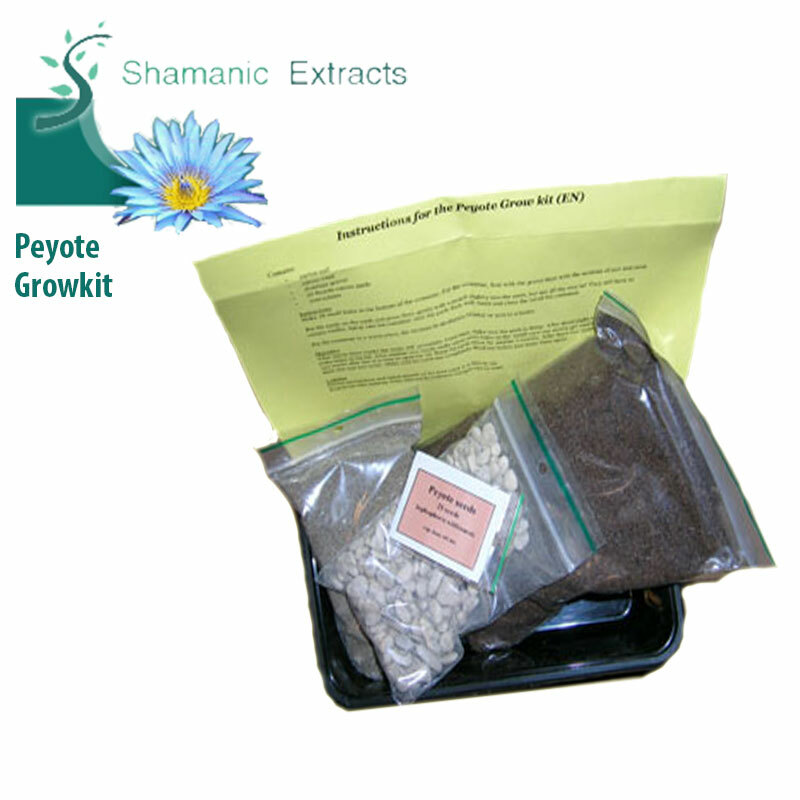 Share your experience about Peyote Lophophora williamsii Growkit with other customers. Submit your tips or thought on this product, be detailed and specific.